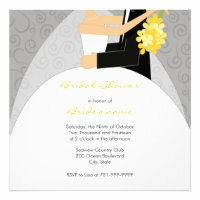 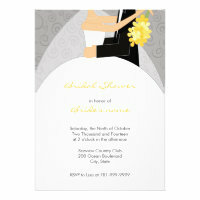 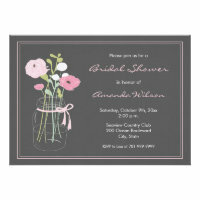 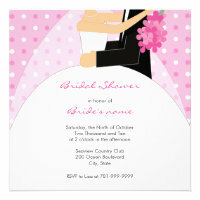 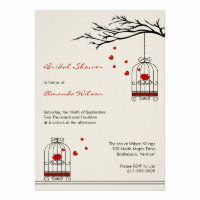 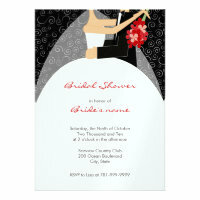 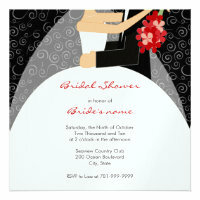 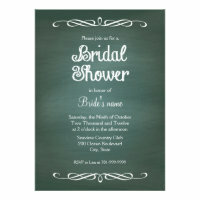 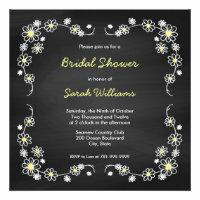 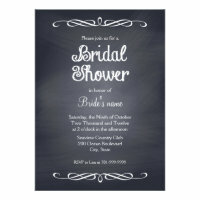 Bridal Shower Invitations for Every Shower Theme! 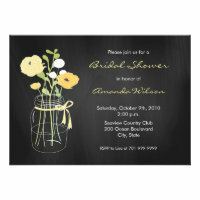 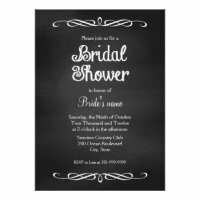 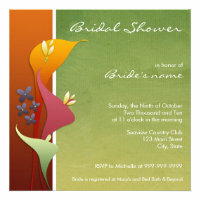 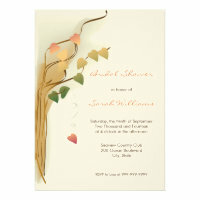 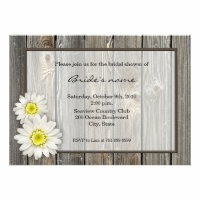 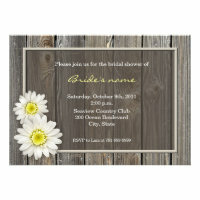 Get unique bridal shower invitations and wedding shower invitations for every type of shower, including rustic bridal showers, elegant bridal showers, couples wedding showers. Please remember that square cards require additional postage.